Windows 8 is a barebones operating system compared to its predecessors. In order to speed up the initial installation and the boot time, Windows 8 comes without a lot of tools users have utilized in the past. 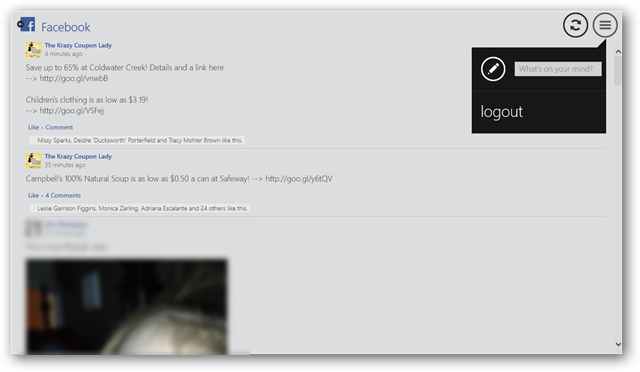 Toolbox for Windows 8 is the solution to getting some of those tools back. 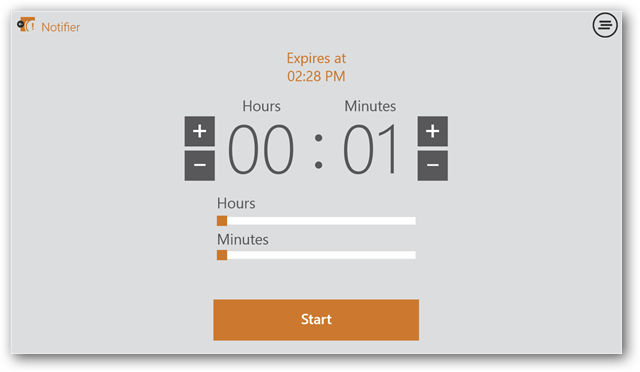 A toolbox is a popular Windows 8 app that offers a variety of everyday resources for you. 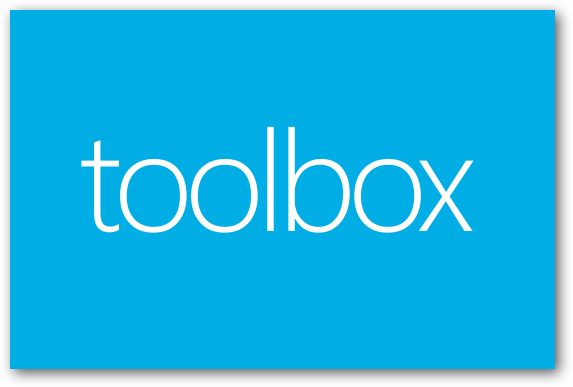 Let’s get started with Toolbox for Windows 8. Open up the Windows Store. 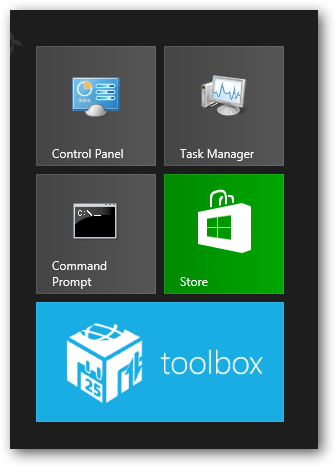 Once Toolbox is installed, click on its live tile to open it. 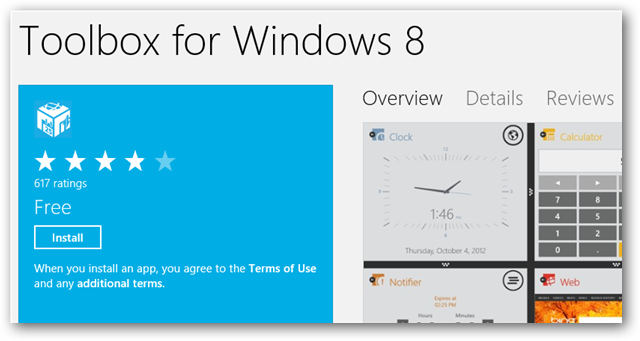 Toolbox for Windows 8 will welcome you to its app, then walk you through what it offers and how it works. Once the tutorial is done, you will see the main tools to work with. You can add tools to the toolbox from here. Tools can be free or paid depending on the type of tool. 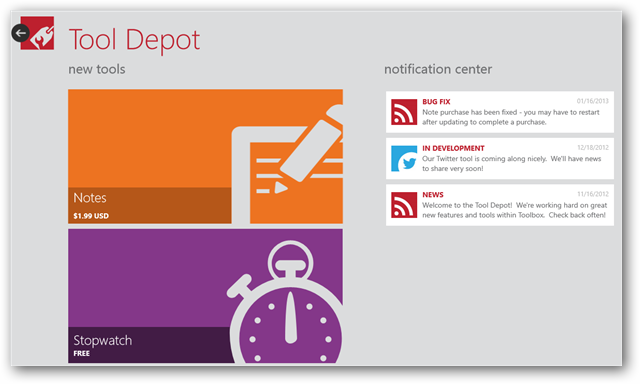 You will see new tools that have been added as well as updates to toolbox’s progress in Windows 8. Click the “Back Arrow” to head back to the main screen. This will open the calculator in Toolbox. 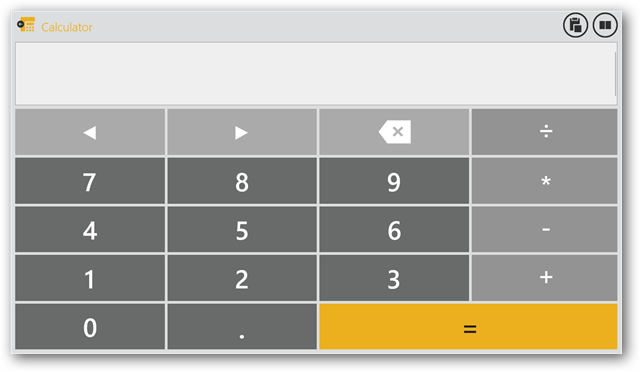 This works like a basic calculator until you click the More button in the top right-hand corner. This will open the more advanced functions for the calculator. 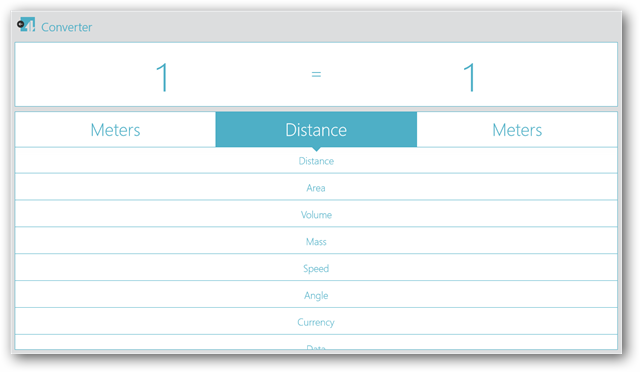 The converter will allow you to do measurement conversions. 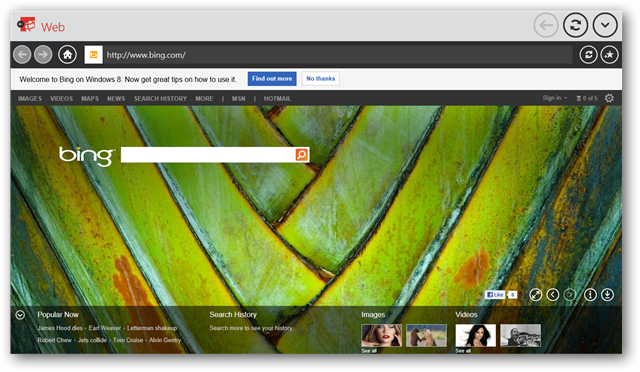 The Web opens a very basic Windows-based browser to surf the Internet. While this is no replacement for your browser of choice or Internet Explorer, it can offer a quick way to surf the net when necessary. 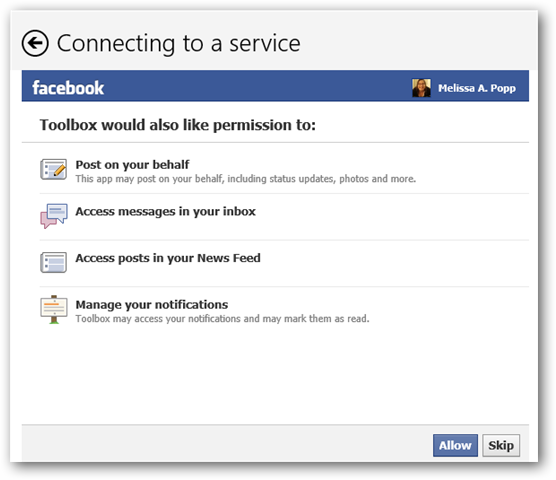 You will need to connect your Facebook account to Toolbox before you can start using this tool. Click “Connect” to start the process. 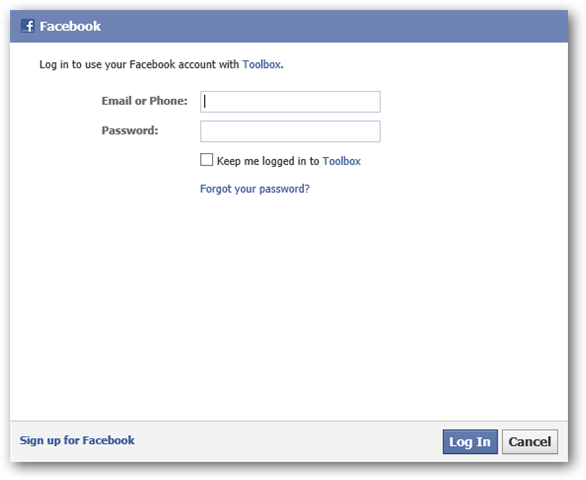 You will need to give Toolbox for Windows 8 permission to link your accounts, so click “Log In with Facebook” to do so. Finally, you will need to click “Allow” to finish the process. 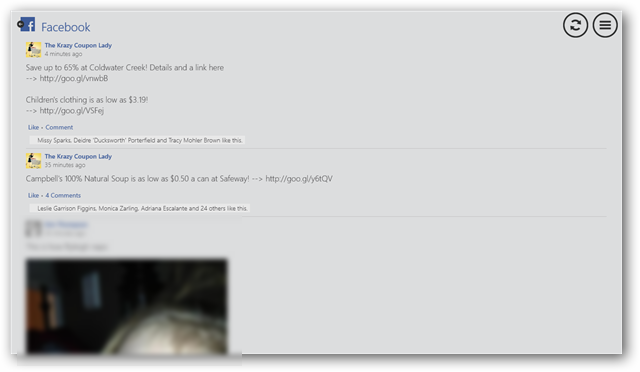 Now, you can view your Facebook News Feed from here. If you want to update your status. Click the “More” icon in the top right corner. 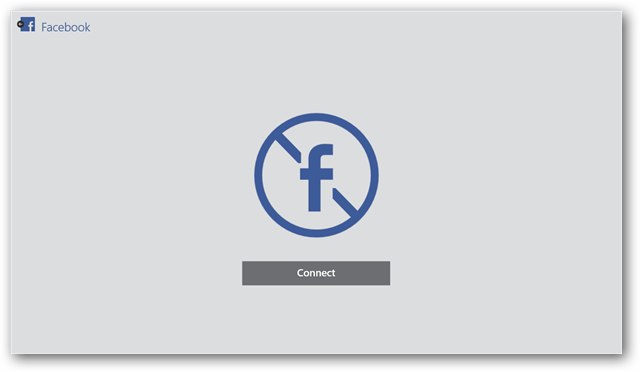 Simply type in your update and click “Enter.” You can also Logout of Facebook anytime from this same menu by clicking Logout. 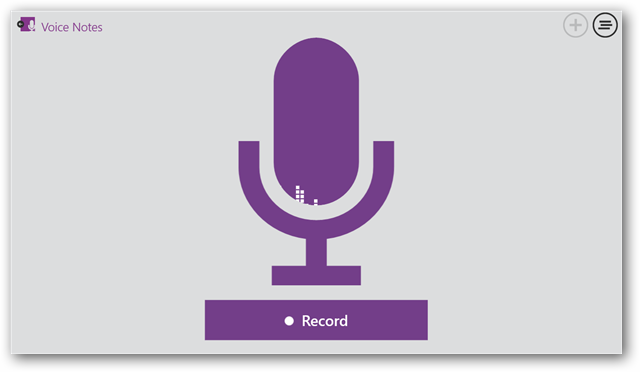 This tool lets you record voice notes as you see fit. Sometimes it is easier to record notes this way than to type them out, especially if the thoughts are coming quickly. 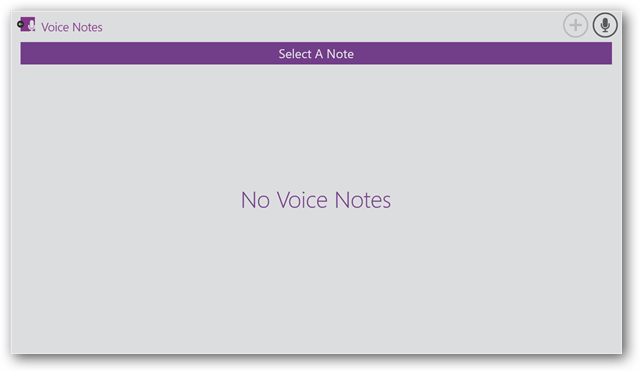 By clicking the “More” button in the top right, you can access and listen to previous voice notes. 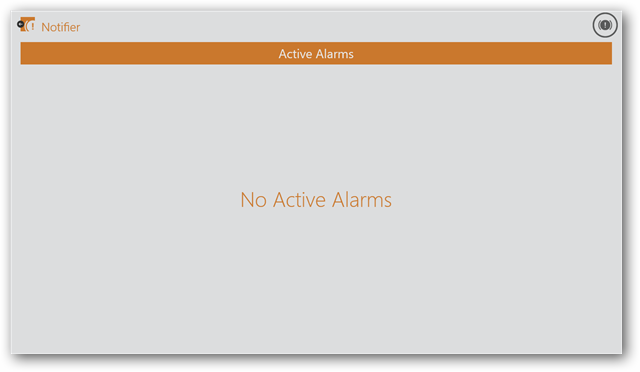 Notifier allows you to set alarms for various events so you can stay on top of tasks, appointments and more. From here, you can work with a variety of alarms you have set up. 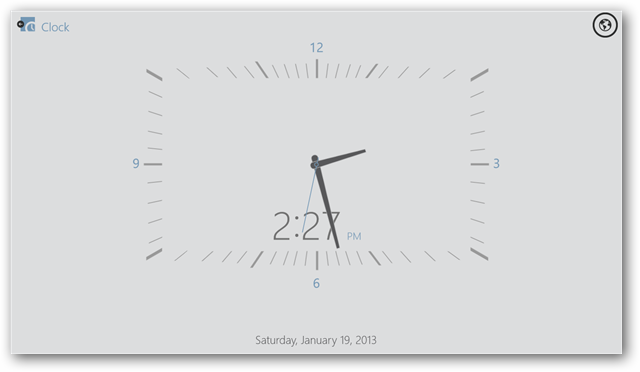 If you head back to the main screen and click “Clock,” you can open up a live clock in Windows 8. You can set a variety of time zones and clocks as you need by clicking the “World” icon. 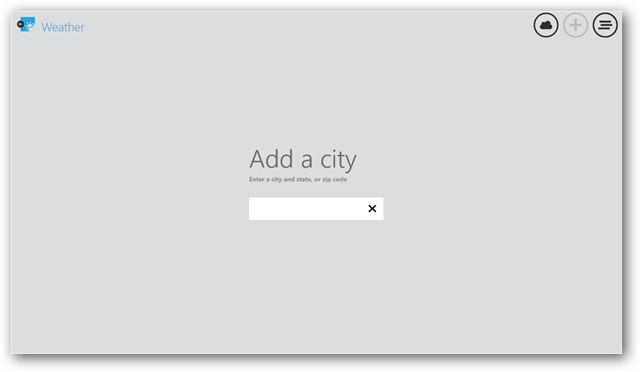 You can select a city or you can add your own to add them to your Clock in Toolbox in Windows 8. From here, you can add your city through zip code to get your current weather. You can change this at any time by clicking the “More” icon and adding a new city. 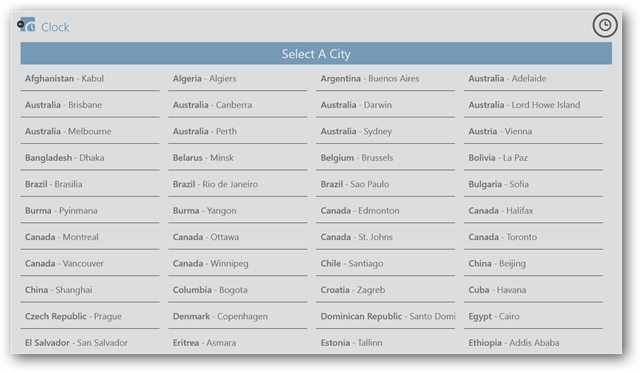 You can also switch back and forth between cities as you need to. Doodle allows you to draw, write and play around in a Paint-like program. You can change colors, pencil types and more. You can save your doodles and share them through e-mail, social networking and more. As you can see, Toolbox in Windows 8 offers a variety of tools you can use to improve your experience in the new Windows. 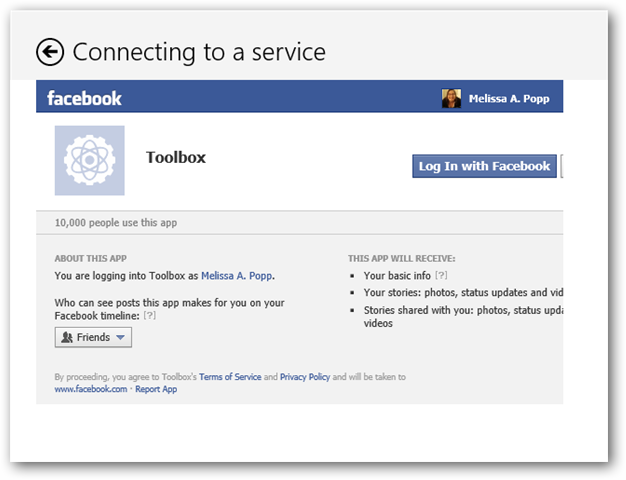 How does Toolbox improve your Windows 8 experience? 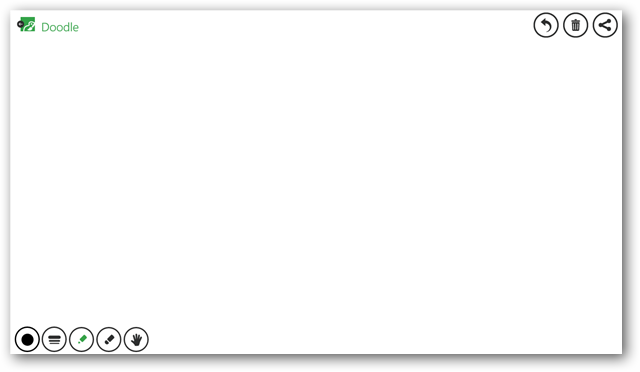 Toolbox in Windows 8 gives you tools that do not come by default with Windows 8 anymore. If you are looking for the tools you used to use on a daily basis and some more useful ones, Toolbox in Windows 8 is the app for you. 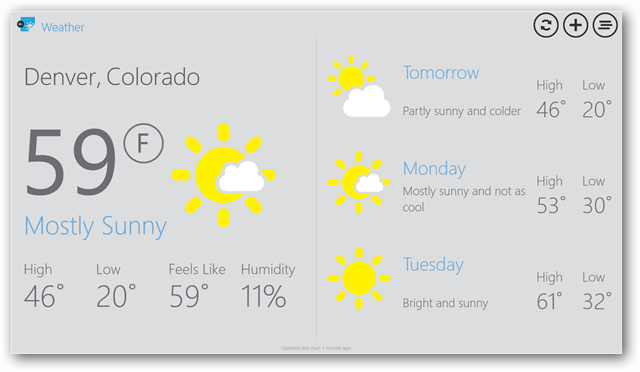 With new apps added to the toolbox, you can do a variety of things at your fingertips with Toolbox in Windows 8. 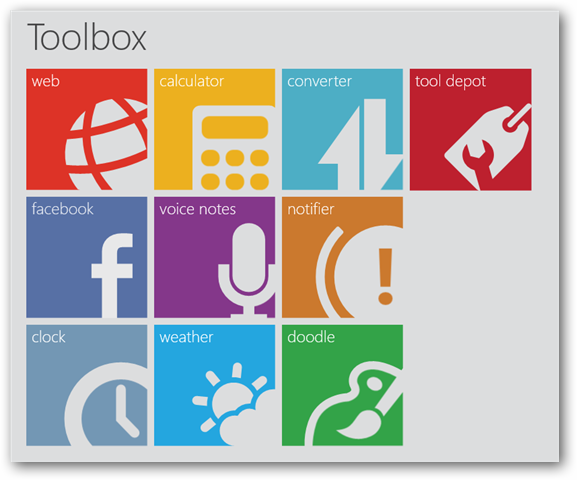 Get Toolbox for Windows 8.